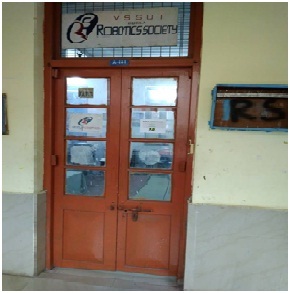 The Robotics Club is an official technical club of VSSUT, Burla which encourages various technical activities and projects in the field of amateur as well as advanced Robotics, in the University. 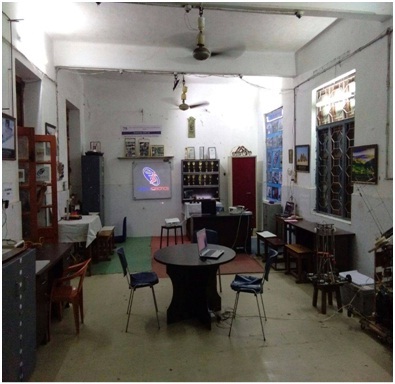 The members are a bunch of budding technocrats who are driven by an acute zest for learning technological advancements and happenings in the modern world, and endeavour in applying the theoretical learning into realistic projects. 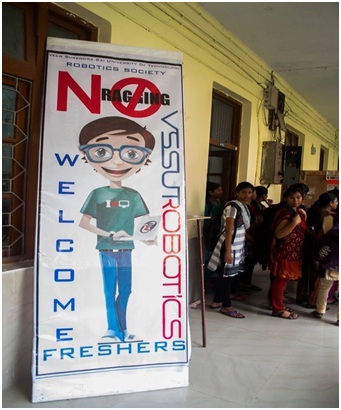 Developing new ideas in the field of Robotics and Technology to enable students to learn new technologies, assimilate appropriate skills creating innovations which solve real world problems and improve the quality of life by training them with strength of character, leadership and self-attainment. 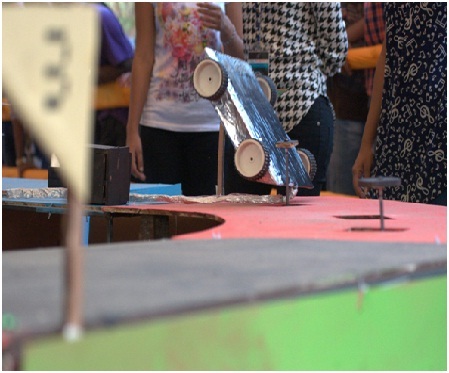 The Society was created with the purpose of developing interest in the field of Robotics and STEM Education among the student community. It would foster innovations solving Real world Problems and Challenges. 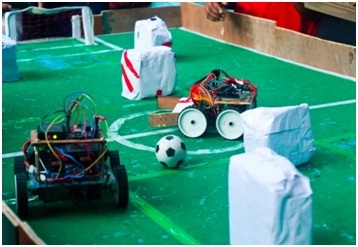 Provide Workspace, Tools to the interested students for development of their projects and helping them to participate in various national and international Robotics competitions as well as. 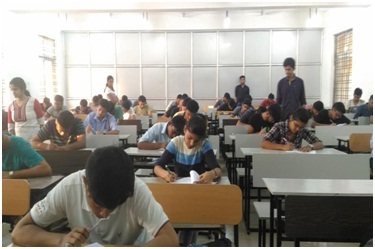 The passionate budding engineers have added few more feathers to the cap of VSSUT Burla. The former years have been the years of rigorous hard work and sheer dedication, the result of which is the beaming list of victory. We repeat our history of overwhelming success stories which has always been a legacy of our society since its inception. 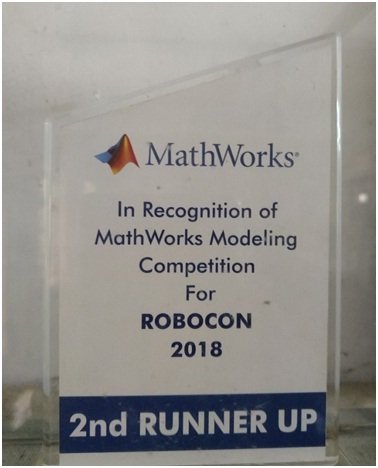 We have brought several accolades to the University thrugh our projects and various Innovation competitions and National level Robotics Competitions.We have secured AIR 6, AIR 20, AIR 26 at the prestigious Robocon Nationals for year 2017,2016,2015 respectively. 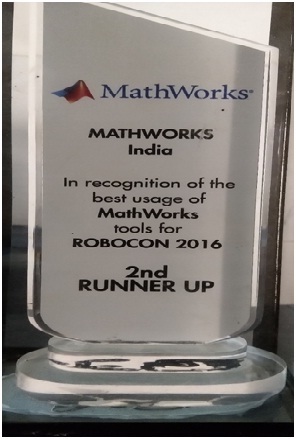 We have received AIR-3 in MATLAB Innovation awards for 2 years at 2018 and 2016. 2nd Prize at Smart Odisha Hackathon . 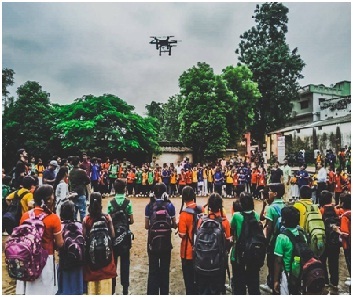 AIR-2 at Eyantra 2017 and much more.